The all new Wish Pro complete is build for all those bike lovers who need some adrenaline in the mountains. 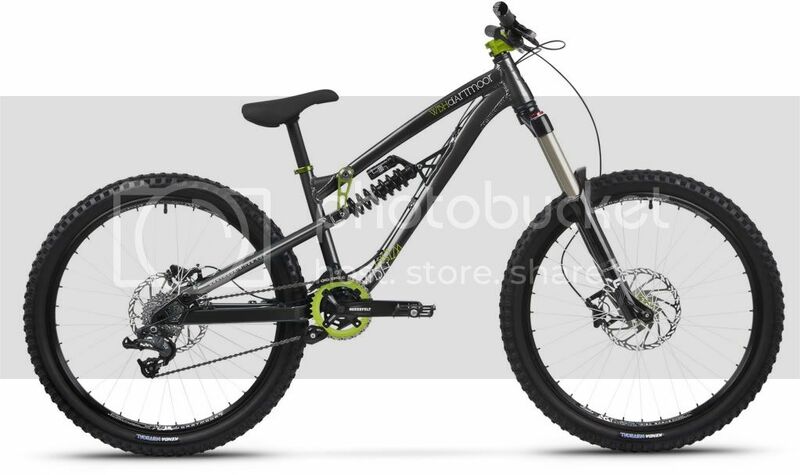 You will have a great fun with this stunning machine in the bikeparks or on the big drops. When collecting components for the Wish Pro we had in our mind that this compact beast must survive even the toughest conditions and handle like a dream through the corners. The suspension is handled by the strong and sensitive X-Fusion Vector rear shock matched to the super-smooth single crown X-Fusion Vengeance tapered fork, this combo delivers 160mm of controlled travel. Of course this type of bike needs to be controlled so we’ve fitted wide bars, hydraulic brakes, stiff cranks and strong, lightweight parts include Dartmoor Nitro 780mm bar together with short CNC Fury stem, Avid Elixir brakes with 8” rotors, Truvativ Hussefelt cranks with new Dartmoor Totem chainring. For wheels we used Raider rims with Vee-Oh/Lite-Force hubs and for the gears top SRAM components with X7 rear derailleur, X5 shifter and 9-speed cassette.